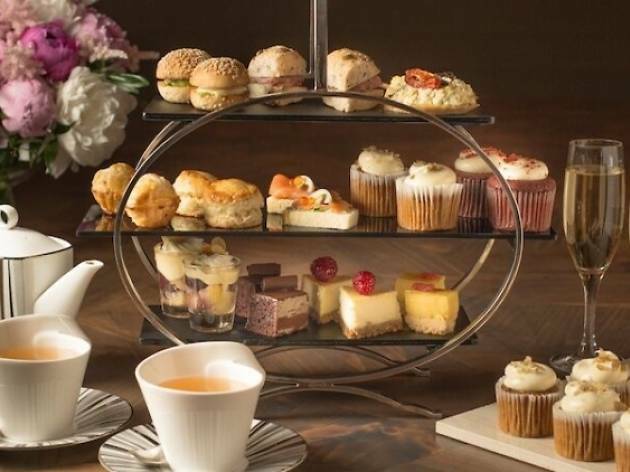 Pacific Marketplace gets in on the SG50 festivities with their own promo: Enjoy 20 percent savings on Pacific Marketplace's Weekday Three-tier Afternoon Tea (U.P. from $58). 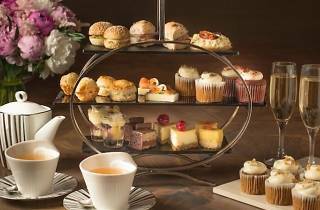 Expect tea sandwiches, scones, pastries and cupcakes served with teas and coffees.